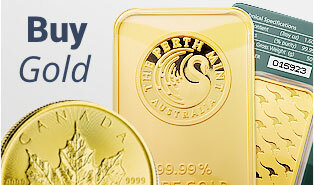 Since 1981, Maritime Gold & Silver has been Atlantic Canada's largest precious metals dealer. We offer our clients the opportunity to buy, invest and collect in precious metals and numismatic products at competitive prices. 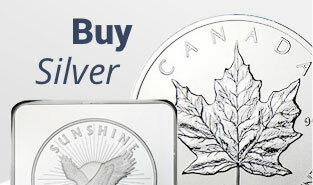 Browse for gold, silver, platinum and palladium bullion items on our online store with live, up-to-the-minute market prices 24/7 or visit us in-store Monday to Friday 10am-5pm for Numismatic products.